About Us | iFinancial Inc.
"Bringing over 29 years of experience to provide you with sound, reliable financial advice to help you achieve financial goals so you can Live your best dream." Robert has earned the Certified Financial Planner (CFP®) designation and holds a Level II Life License. 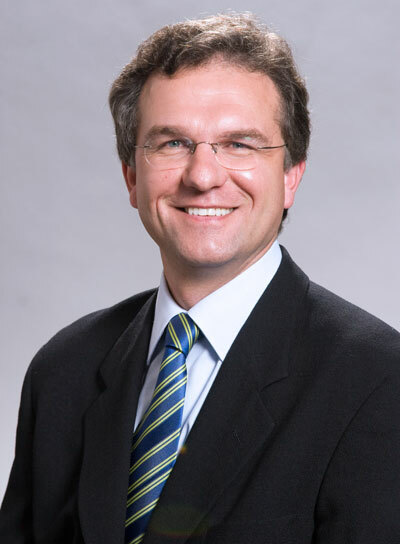 He launched his financial planning practice in 1989 following graduation from the University of Windsor. He is a current CFP® professional in good standing with Financial Planning Standards Council (FPSC). He uses his extensive experience to help clients maintain consistent balanced growth, benefit from minimal tax implications, and ultimately to achieve their individual and unique goals. In 2000, he saw the need for an independent financial planning firm that would provide clients with options not typically available in the large financial institutions. Hence, he formed iFINANCIAL Inc. He specializes in new money that clients are unsure what to do with (e.g., from a business sale, an inheritance, widowhood or divorce). When clients experience these life changes, he encourages their questions. Sometimes it takes repeated explanations—in plain language—for clients under stress, especially widowers and divorcees, to grasp new concepts. 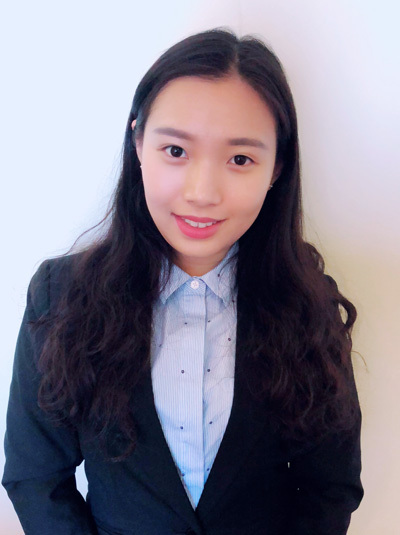 Lia Chen is The iFinancial Team's Junior Analyst. 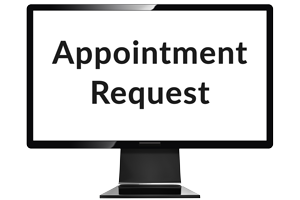 Please feel free to contact our office for more information at 416-626-6280. 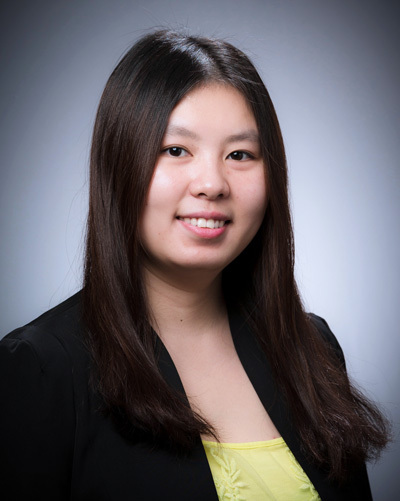 Cici Chen is The iFinancial Teams Financial Services Assistant.